At very outset, I wish all our readers and pharmaceutical scientists a very Happy New Year. 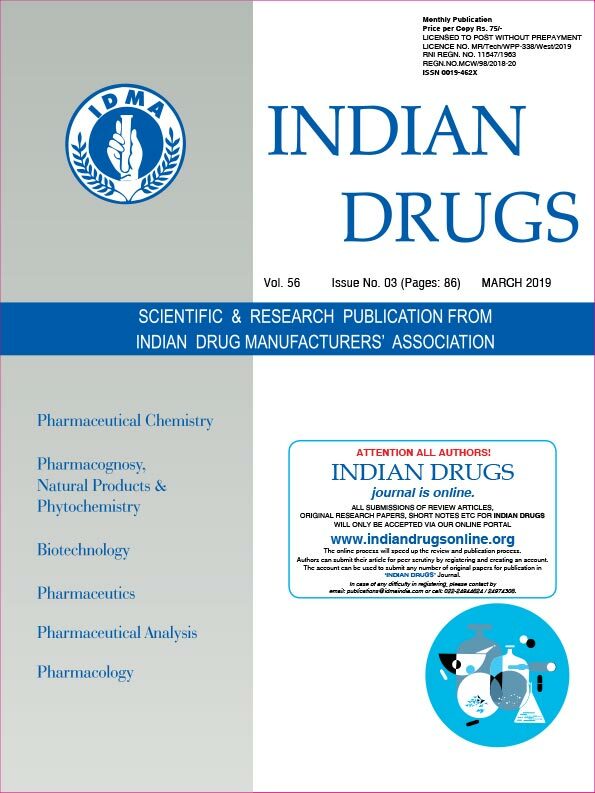 2019 is dawning on the Indian research community in general and all pharmaceutical research professionals in particular. The Prime Minister has come up with “JAI VIGYAN” and “JAI ANUSANDHAN” in support of scientific research. This strengthens the call under Article 51A of Fundamental duties under the Constitution of India for developing a Scientific Temper… and the spirit of enquiry.